Why is it important to have a Employee Grievance Template? 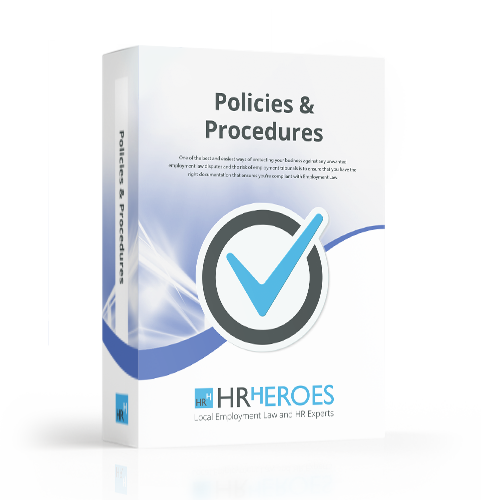 There are many reasons why an employee may raise a grievance, it may be because of a dispute between a fellow employee or even with a line manager – but whatever the reason you need to manage the situation correctly and this is where HR Heroes Employee Grievance Letter Template comes in! If a grievance isn’t managed correctly the situation can escalate very quickly and turn in to a bigger issue such as constructive dismissal or even end up in an Employment Tribunal! Employee Grievance Letter Template (Decision) will provide you with the template you need when writing back to the Employee after you have made a decision regarding their Grievance.